We live in a massive solar system, surrounded by even more – and larger – solar systems. The thought that we could be the only people living within this galaxy is almost ludicrous. Throughout history, certain aspects of extraterrestrial life have been cataloged, giving much thought towards the existence of such life outside of our tiny, little planet. These are just twenty tales that could make you believe in little green – or gray – men in their ships soaring high above. 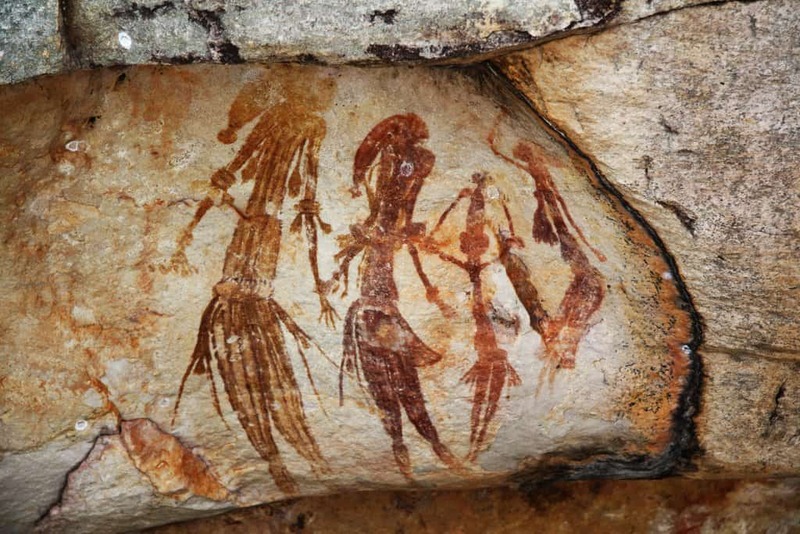 An African cave painting depicts some form of a living being wearing headgear with an antenna present. A flying saucer is shown flying within the background. The being has large, slanted eyes, thin lips, and is holding a large animal within its arms. 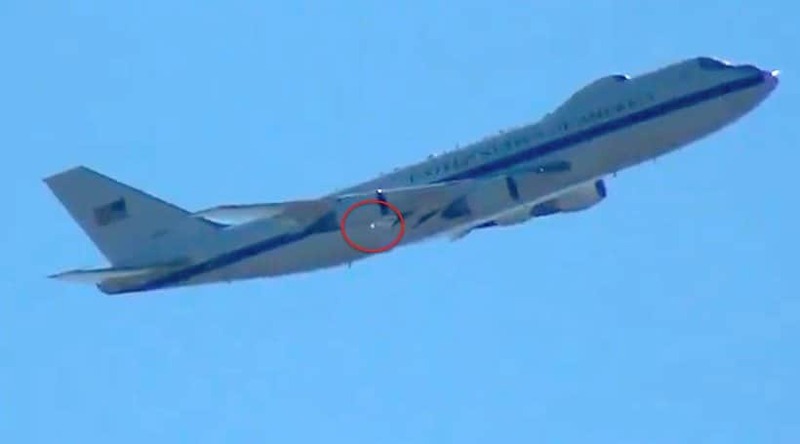 Tales of a near-air collision involved commercial airplanes and a cigar-shaped UFO are many in number. Pilots report this object passes within a few feet of the plane’s cockpit. One of Air China’s jets recently was forced to make an emergency landing after such an occurrence. 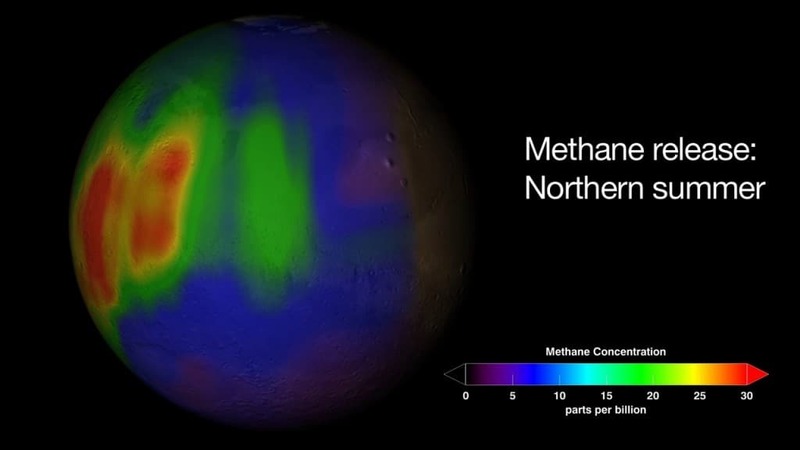 Teams of NASA and university scientists have recently detected massive amounts of methane on the atmosphere of Mars. 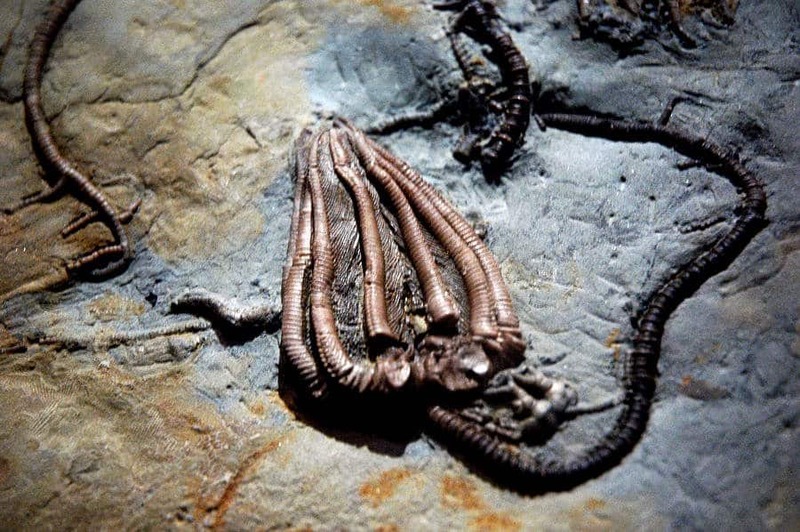 This indicates the planet remains alive, either in a biological or geological sense. That means life could potentially survive here. 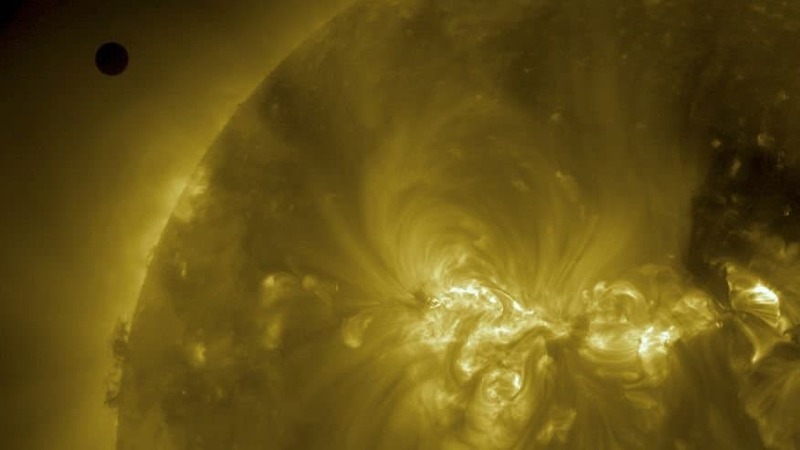 Scientists believe the possibility for life on Venus’ clouds is highly possible. Venus is quite hot and has an acidic surface; with 50 kilometers to the moist atmosphere. The clouds, however, are more hospitable, with a temperature of 70 Celsius and pressure similar to Earth. In February of 1942, three months after the United States entered World War 2, Los Angeles became the supposed target of an aerial bombardment. 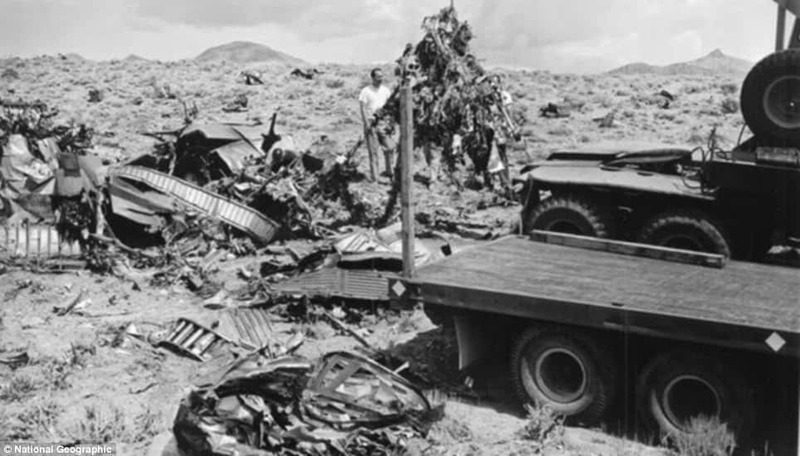 It was believed to be a UFO that had been hit multiple times by anti-aircraft fire. The object appeared undamaged and disappeared into the night. 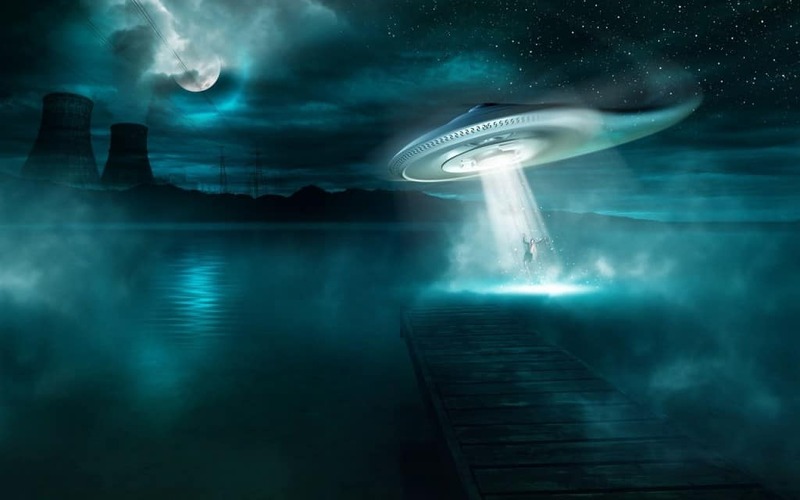 According to theory, in 1947, an alien spacecraft and its crew crashed in Roswell, New Mexico. Since then, Roswell has become world famous, and highly investigated, for its controversial UFO history. 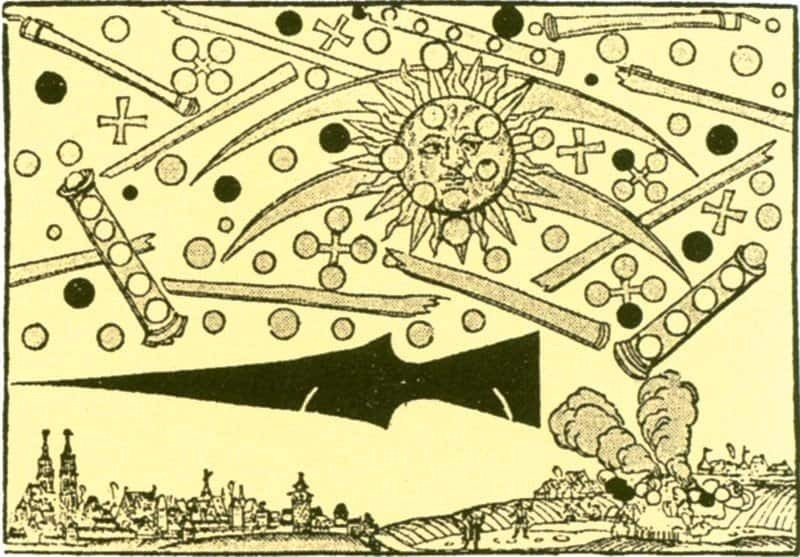 An old woodcutting made by Hans Glaser in 1566 depicts a battle between flying discs and cylinders over the skies of Nuremberg, Germany, on April 4, 1561. This is said to be the first mass sighting of unidentified flying objects in history. In medieval times, a tapestry within the Collégiale Notre-Dame, in Beaune, France, depicts the Virgin Mary with some type of flying ship in the background. 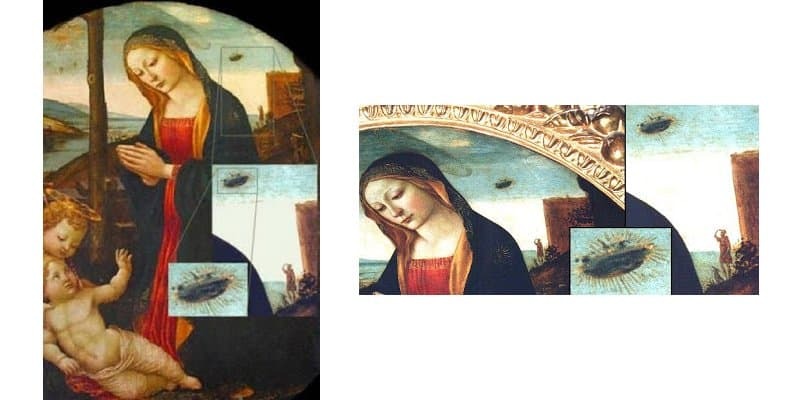 The artist potentially witnessed a UFO flying through the sky while painting the portrait. 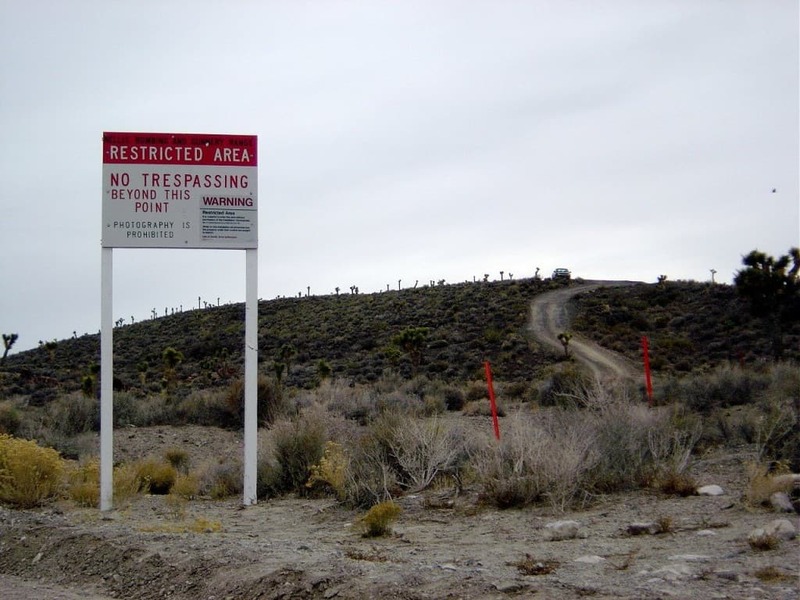 The United States Air Force acquired this land in 1955, and it is one of the most guarded areas in the entirety of the US. Research of possible alien landings and sighting are said to be held here, along with aircraft research and unusual phenomena. An illustration created in 1803 in Ume No Chiri shows an artifact discovered by a Japanese sailor. The exterior was said to be made of iron and glass, and inside strange lettering was pictured. This could easily be a simple imaginative drawing, or it could be a technological marvel out of its time period. 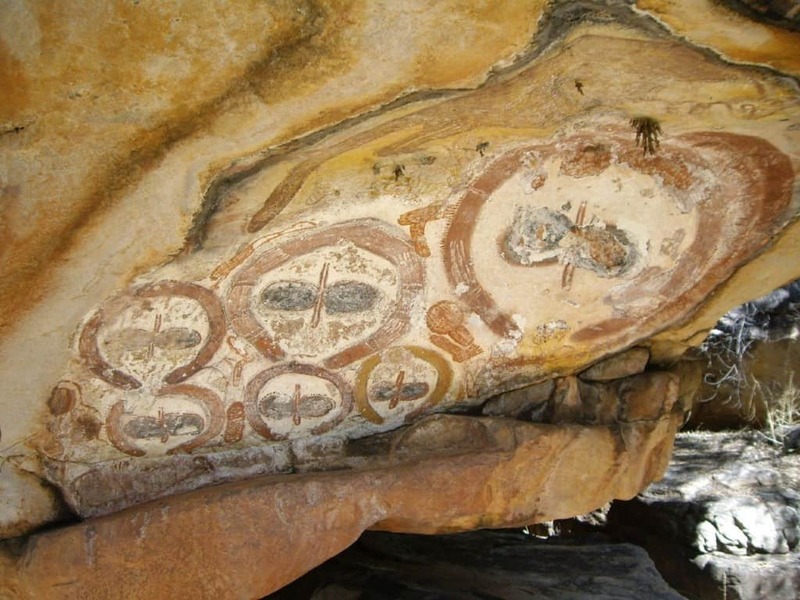 Found within the remote Australian northwest Kimberly region, ancient drawings adorning the red-colored rocks show beings with massive heads with no hair, giant slanted eyes, and no mouths. Many believe these to be early drawings of an alien race. Symbols found within ancient Egyptian hieroglyphics found in the Temple of Seti I at Abydos appear similar to modern day technology. 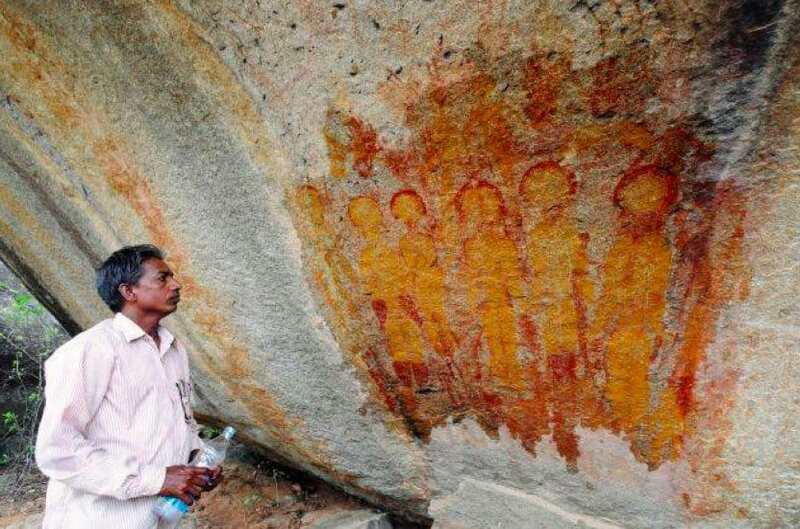 Some have argued that this is evidence of aliens during ancient time. 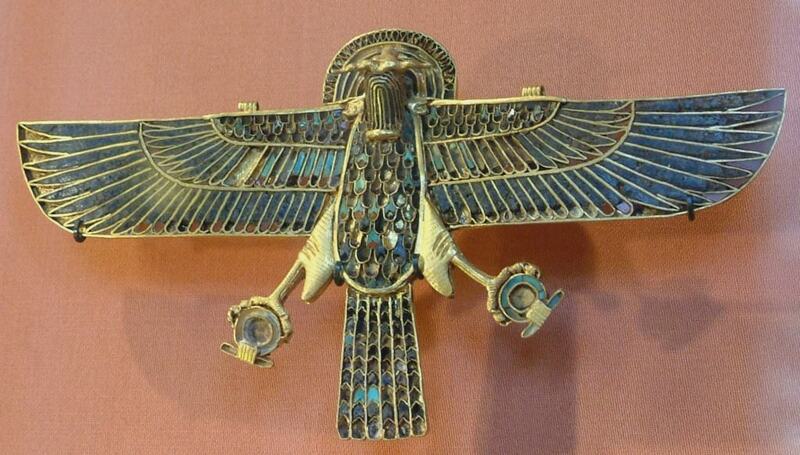 Others believe the usage of these symbols is attributed to Ramessess II’s attempt to steal credit for the construction. 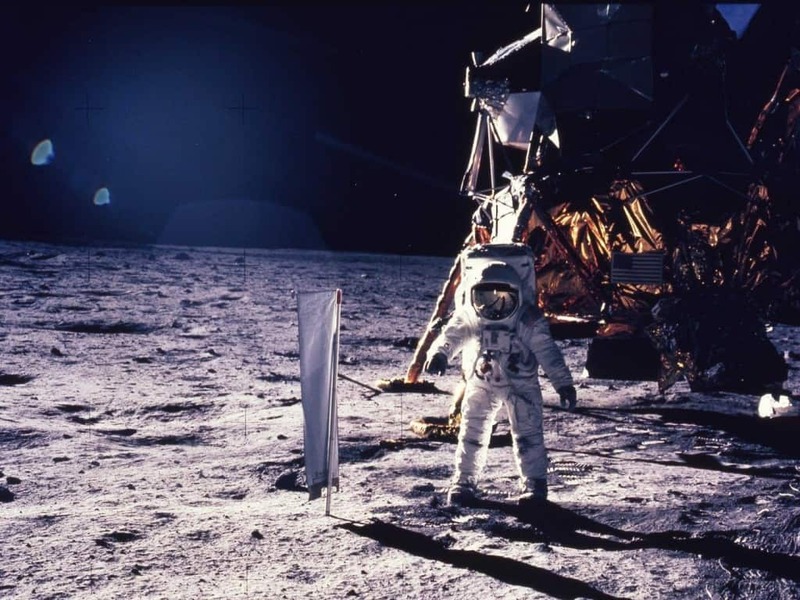 Astronauts on the Apollo 11 space mission claim to have seen a UFO keeping pace with their ship on the journey to the moon. Many scientists and researchers claim this was merely a reflection from the sun on the detached panels of the rocket, though it has not been proven effectively. An article in Russian Solar System Research magazine claimed that a Soviet probe managed to capture photographic proof of alien life on Venus. 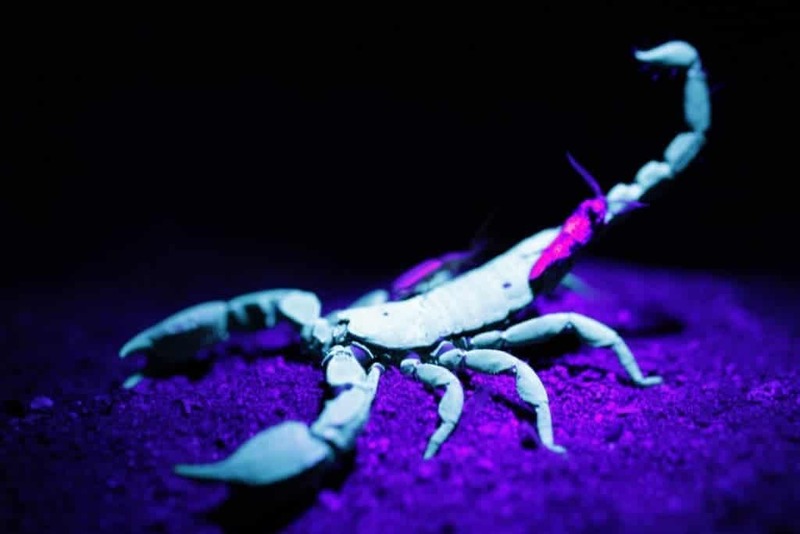 This alien life appeared rather similar to that of a scorpion here on planet Earth. Some scientists claim this is due to a faulty camera lens, though. NASA scientists have been working on space programs for many, many years now. However, one project is most interesting. These scientists discovered tiny fossils of bacterial alien life within the remnants of a meteorite that crashed upon Earth. People have been claiming to have been abducted by aliens for quite some time now. These individuals claim they are sucked up by “large-human looking figures” and experimented on. Many of these people say they are taken from their homes, or while on a long drive in the middle of the country. In 1877, the idea that Mars had a complex network of canals was set forward by Italian astronomer Giovanni Schiaparelli. 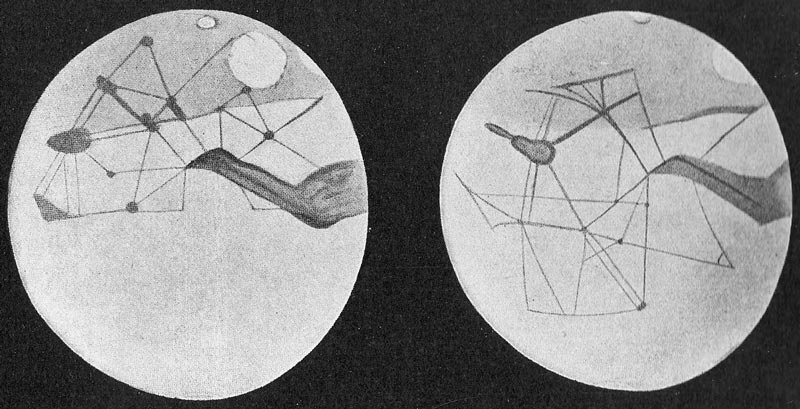 Later, astronomer Percival Lowell made drawings of these canals. These canals were not man made, but later discovered to be geological formations. Byzantine Emperor Theodosius, around 390 CE, made testimony that he discovered a glowing orb within the sky. 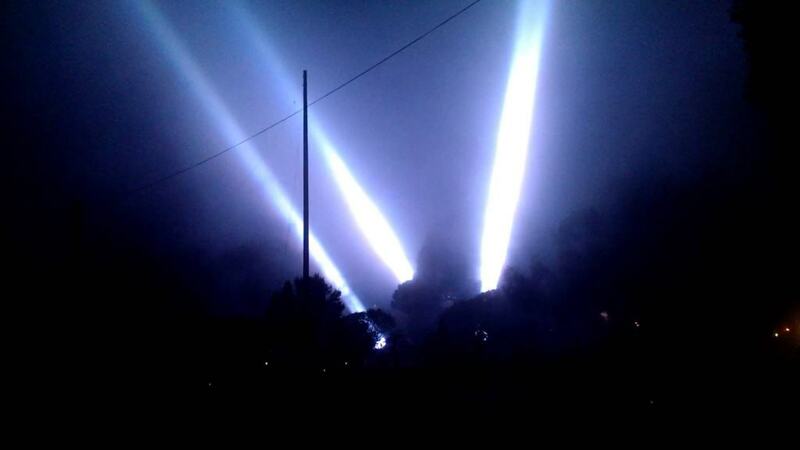 Numerous other glowing orbs were said to have been spotted, all being drawn towards a central, larger orb. 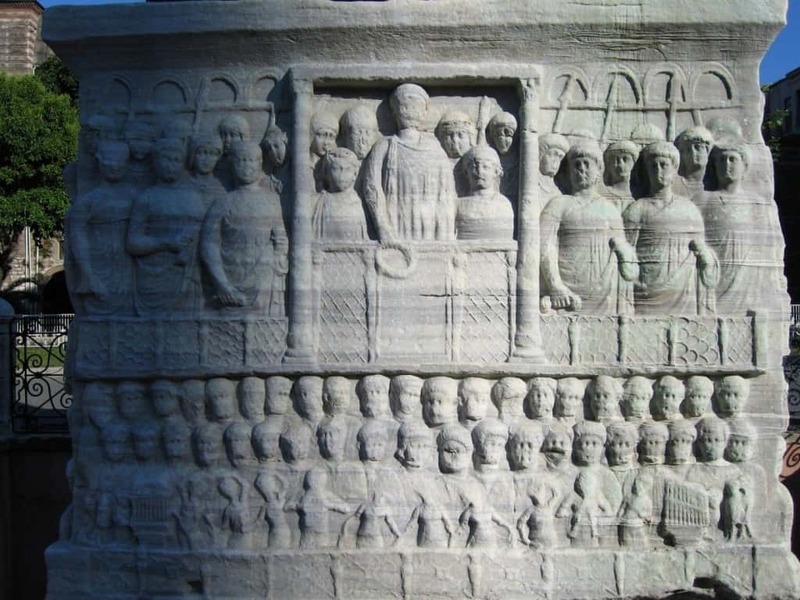 Theodosius claims they were like bees swarming together until they became one. 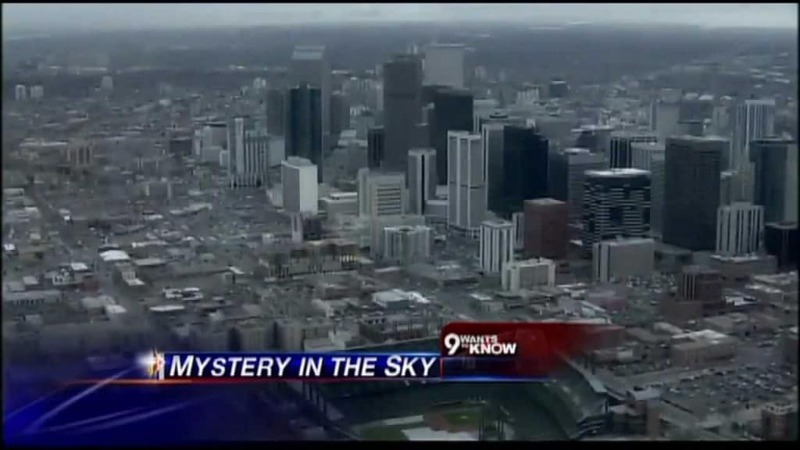 Throughout time, people have claimed to have spotted unidentified flying objects high in the sky. These strange objects have been known to be of a disc-shape, and incredibly fast-moving. The most recent was of plane passengers on a West Asian Airline claiming to see one soaring high over Iran. 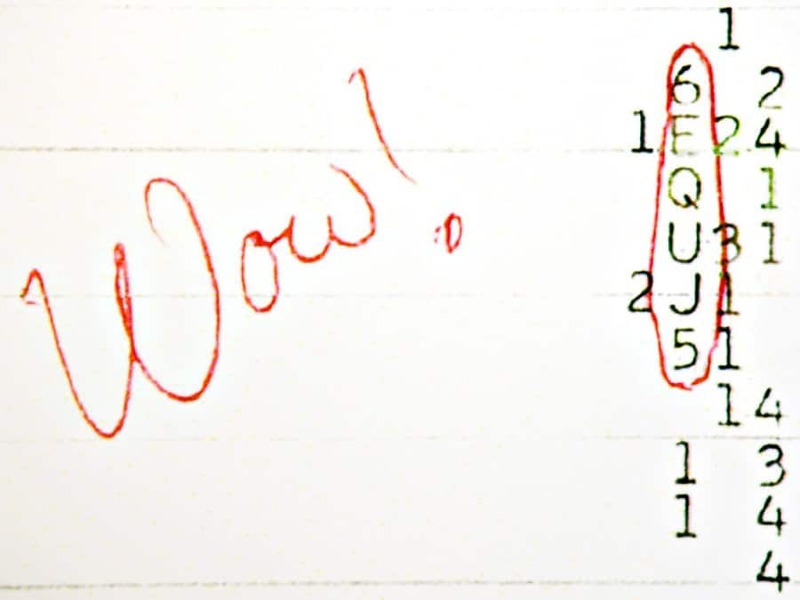 Detected by a group of Ohio State University researchers, this was a strong narrowband radio signal found on August 15th, 1977. The signal was discovered to have the same characteristics of a non-terrestrial and one of non-solar system origins, though its origin was never discovered.